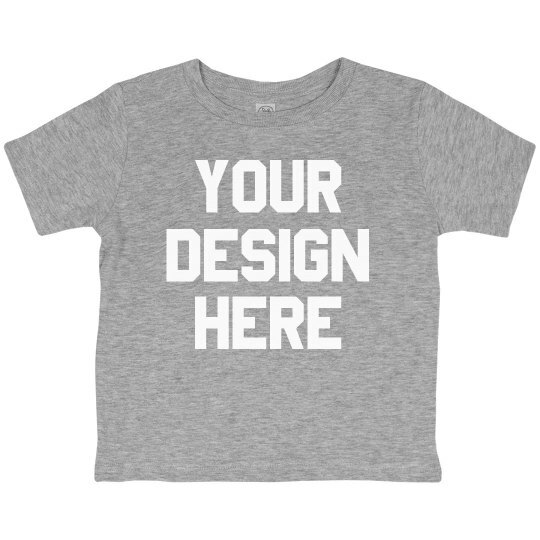 Watch your design ideas for your little one come into life with this custom tee. 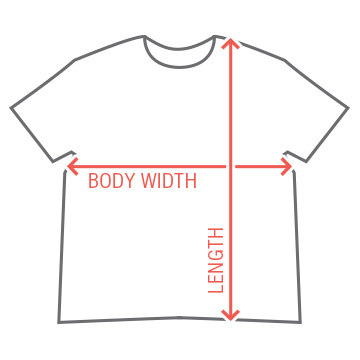 Our easy to use design center helps you create a one of a kind look for your kids. Simpy upload your own image and match it with the right text and you'll be seeing your finished product in no time.